For a Medford homeowner with an average home valued at $327,100, residents will see a decrease in regional school taxes of $10.49. Lenape Regional High School District Board of Education member David Stow described it as “Groundhog Day” 2017 as he presented the district’s 2017–2018 school year budget at last week’s meeting and the board adopted the final budget. Stow used the joke to let members of the public know the budget was unchanged from the figures released to the public in March when the board adopted its tentative budget for submission to the county. For a Medford homeowner with a home assessed at the average value of $327,100, residents will see a regional school tax levy decrease of .21 cents per every $100 of assessed value, equating to a decrease of $10.49 for the year. The budget’s overall tax levy will increase 2.23 percent. Similar to the budget presented in March, Stow said the total 2017–2018 school year budget is still set at $159.1 million. Stow also noted the budget would add no new programs, no additional staff and no new special education positions. According to Stow, state aid remains flat, with the district receiving the same $29,207,977 for the 2017–2018 school year it received for the 2016–2017 school year. Stow compared the figure to the $30,985,528 the district received in state aid for the 2009–2010 school year before Gov. Christie cut funding to districts across the state, leaving the LRHSD with $24,517,829 in aid for the following 2010–2011 school year, from which the district has slowly climbed ever since. “We are still below the level we were seven years ago in state funding thanks to cuts over the years … our current state aid is still less than $1.7 million than where we were in 2009–2010,” Stow said. According to Stow, for the first time he could recall, the district is now receiving less than 20 percent of its funding from the state. “It means our tax levy at 75 percent (of total revenues in the budget) has to be spread out over our constituents, our families in the Lenape district,” Stow said. Stow contrasted the district’s flat state aid figures for next school year with the budget’s increase in employee health benefits, which rose 8.9 percent or $1,599,511 in the 2017–2018 school year budget. “When you’re getting zero percent increase in funding from the state and still have to deal with an 8.9 percent health benefits increase, and yet continue to stay underneath the 2 percent (tax levy) cap and still remain at the top of the level in the state of New Jersey as far as regional school districts — somebody in Trenton should wake up and take notice,” Stow said. Stow noted the district remains below the state limit in administrative costs per pupil, spending $1,488 per pupil versus the state limit of $2,032. 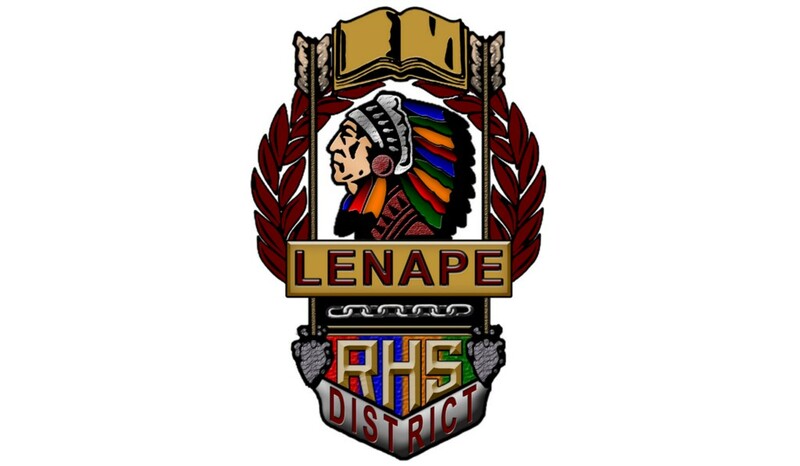 Stow said according to the New Jersey Taxpayers’ Guide to Education, for regional school districts, LRHSD ranks №1 in the ratio of students to administrators and №2 in the ratio of faculty to administrators based on 2014–2015 audited data. More information on the budget can be found on the LRHSD website at www.lrhsd.org.